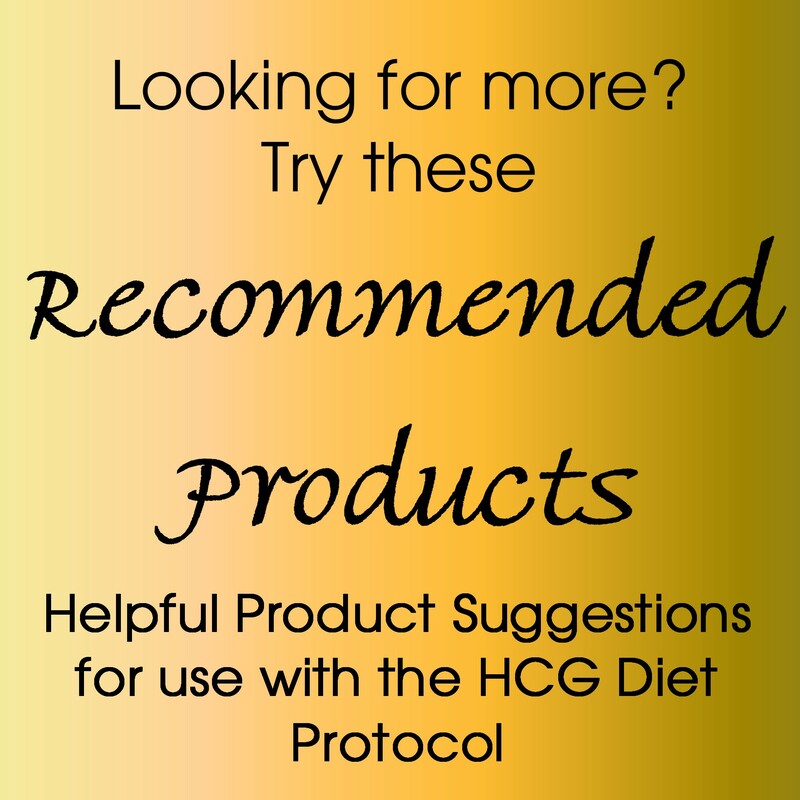 You're here because you are looking for the Recommended HCG Diet Protocol Items for Dr Simeons Diet. Well, there are several things you will need to purchase. 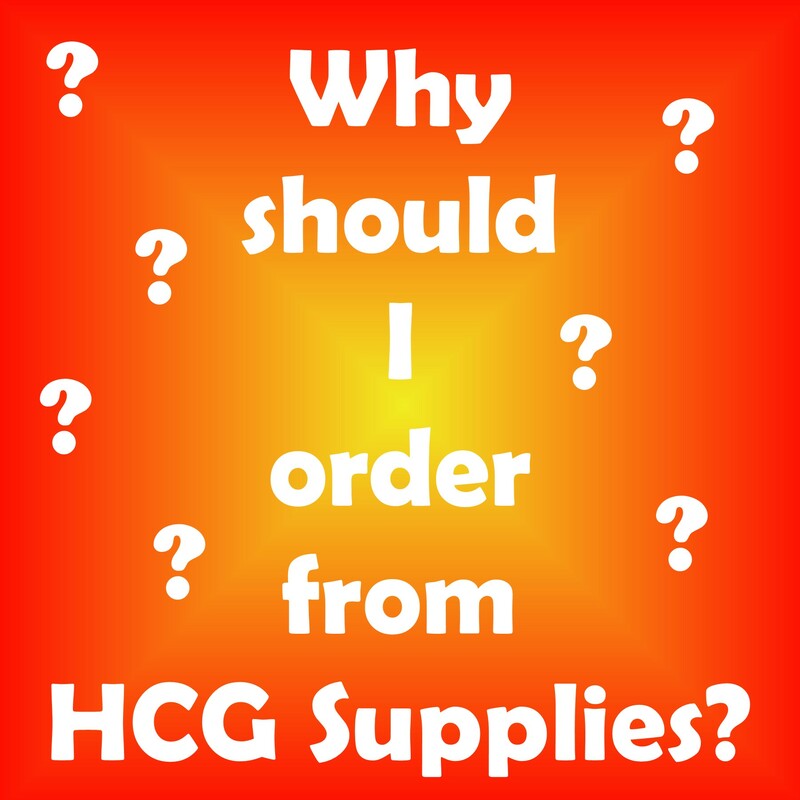 HCG is just one of them! 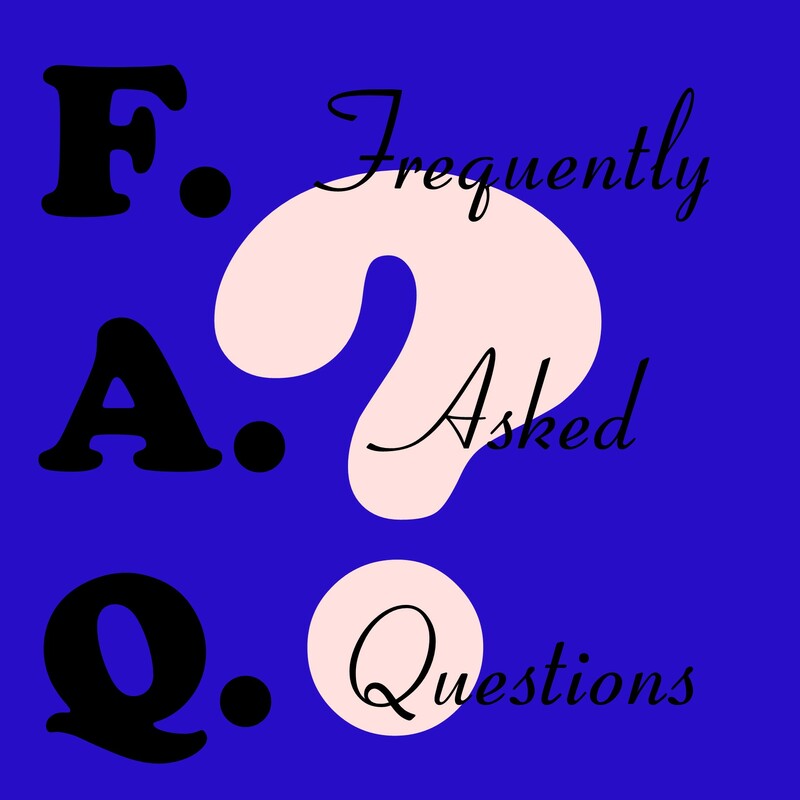 You will also need a special solvent, as well as needles, syringes, and syringe filters and ampoule breakers. You may also be interested in our B12 vitamin supplements, and our mixing and dosage instructions.